Google is an integral part of launching a new business these days. We setup a Google Apps account, launched a Google Sites website and created a Google Plus page with Maps listing. We also setup Google Analytics and Google Webmaster tools to track our web presence. So, ya, we took advantage of all the free Google resources available to new businesses. Let's take a look at the steps. Setup Google Apps for Business. GoDaddy is our preferred domain registrar. Decide on a business name and get that logo designed! We picked a symbol that identifies Columbia, MO. It is a Ionian style column that is on the University campus here. So it is definitely iconic and locally recognized. Click here to visit the new Google Sites website for Columbia Web Design. Social media is so important for getting quality links quickly dispersed into the web-sphere. You'll need to provide your logo in several sizes to fit and maybe some banner images. We used the brick road quite a lot for a backdrop. 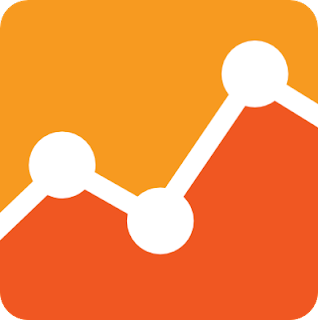 Track your visitors using Google Analytics, make sure your website is optimized with best SEO practices and double-check it on Google Webmaster Tools. That's it! We launched out business and so can you. These 5 easy steps will definitely help you out and feel free to comment on other good ways to build a quick online presence.